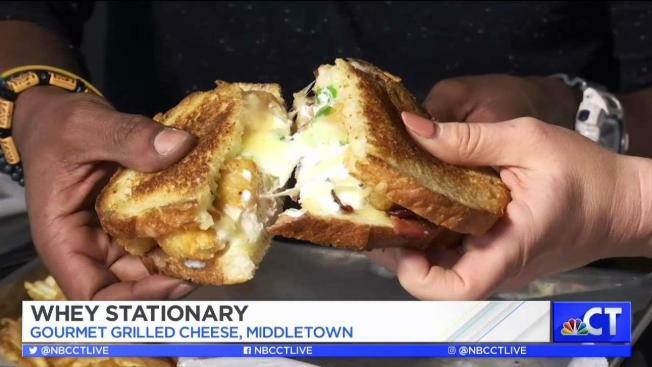 The popularity of the modern grilled cheese sandwich seemed to have started in the 1910's and 1920's and were originally called "Toasted Cheese Sandwiches," according to TripSavvy. But it was really those easily accessible processed cheese slices from Kraft that changed the game. During World War II, Navy cooks would make cheese sandwiches that were open faced with grated cheese, according to How Stuff Works. The grilled cheese game changed in 1949 with the introduction of Kraft Singles. 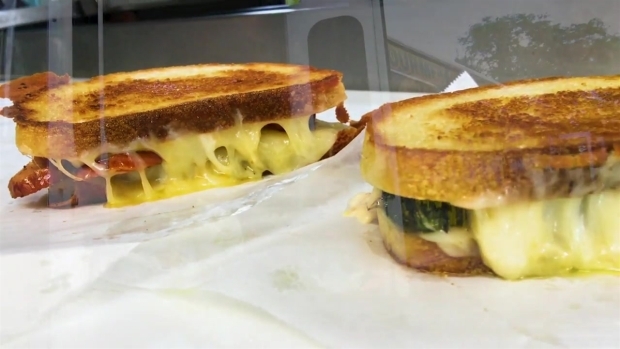 From the 'Avo Melt' to 'The Sal,' the Whey Station grilled cheese truck provides a specialty food experience with gourmet cheese. Make sure you also try their tater tots!